A descendant of the Smooth Fox Terrier. 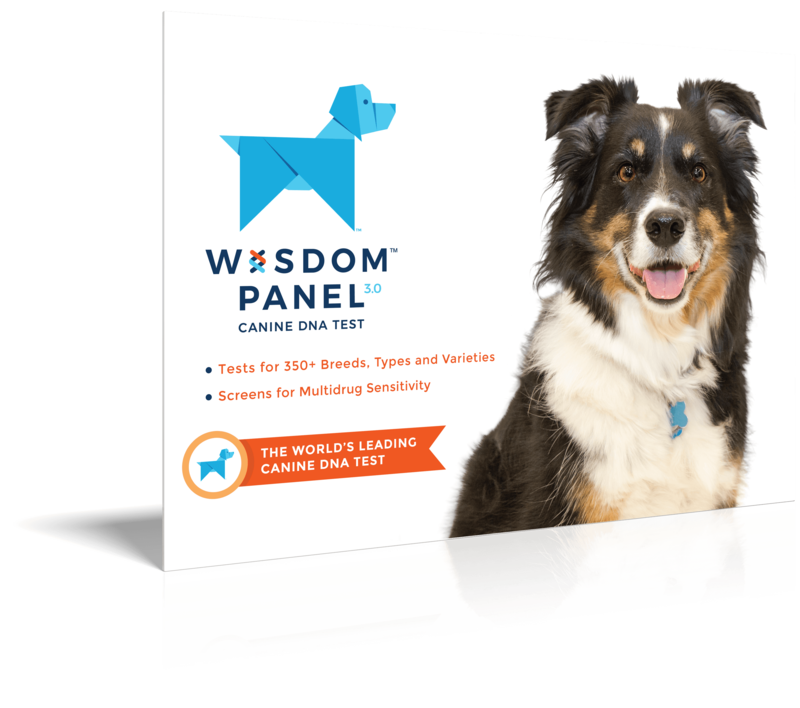 Agile, energetic, intelligent and playful dogs. 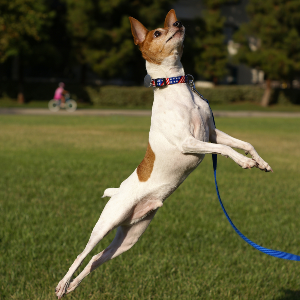 Toy Fox Terriers seem to enjoy dog sports such as agility, flyball, and tracking. 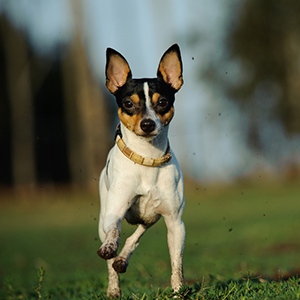 Toy Fox Terriers learn well with reward-based training using treats or favorite toys. Is an excellent watch dog due to its tendency to bark to defend itself. 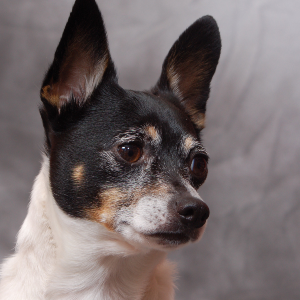 The Toy Fox Terrier is a descendant of the Smooth Fox Terrier. 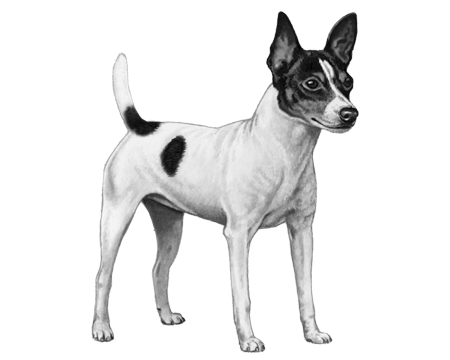 While the latter were bred partly to catch foxes (hence the name), the Toy Fox Terrier was much more suited to smaller quarry like squirrels. These energetic little dogs are across the pond from their larger relative – as they were developed in the United States during the 1930s. Quite a lot of breeds are thought to have gone into making them – including English Toy Terriers, Chihuahuas, Italian Greyhounds and Manchester Terriers. Toy Fox Terriers were first recognized by the United Kennel Club in 1936. They’re also known as 'American Toy Terriers' and the 'Amertoys'. Not to mention all the other cute names we call them.